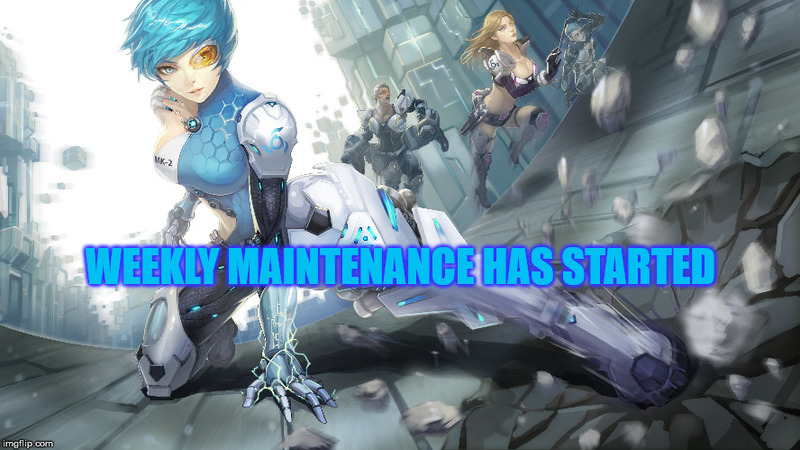 The weekly S4 League Maintenance takes place at 10:00 AM CET on Tuesdays. 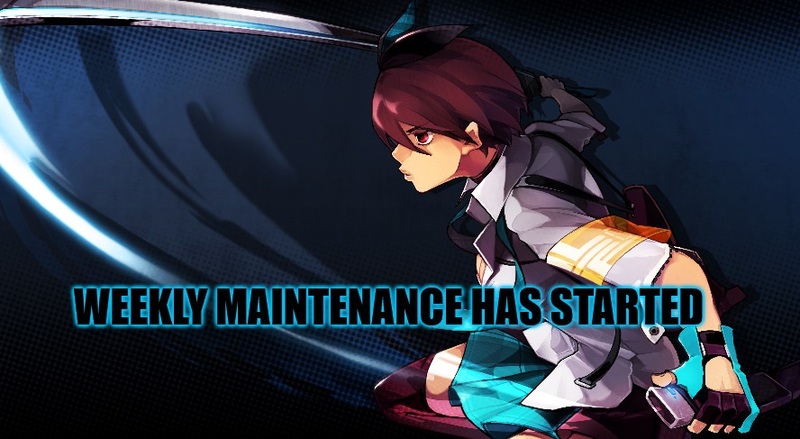 We will announce in this thread when the servers are live again and we will keep you informed about the maintenance. 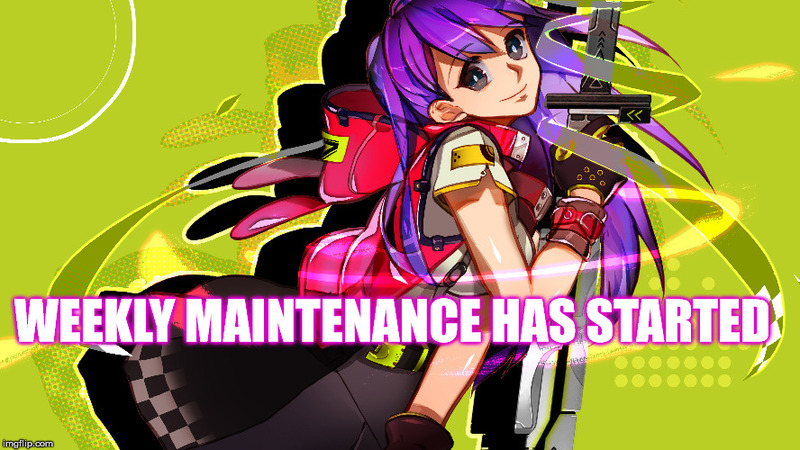 The maintenance has started on 10 AM as planned. 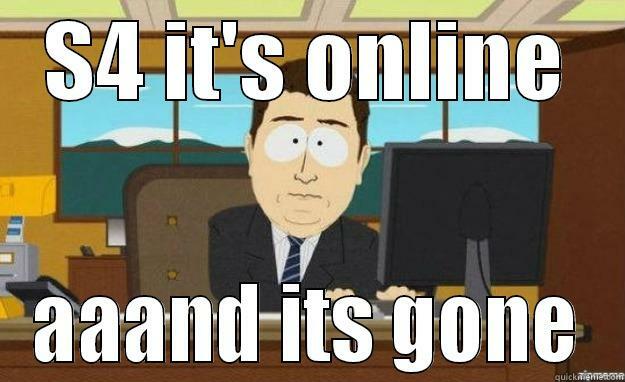 The maintenance ended on 11:14 AM, earlier than the estimated time. 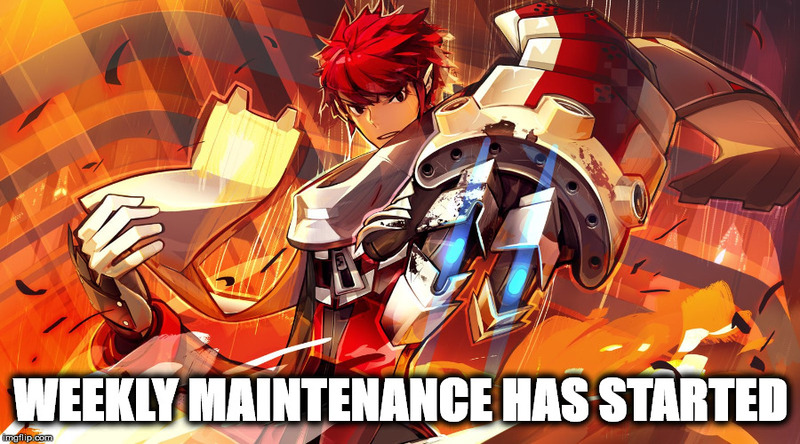 The maintenance ended on12:10 PM, earlier than the estimated time. 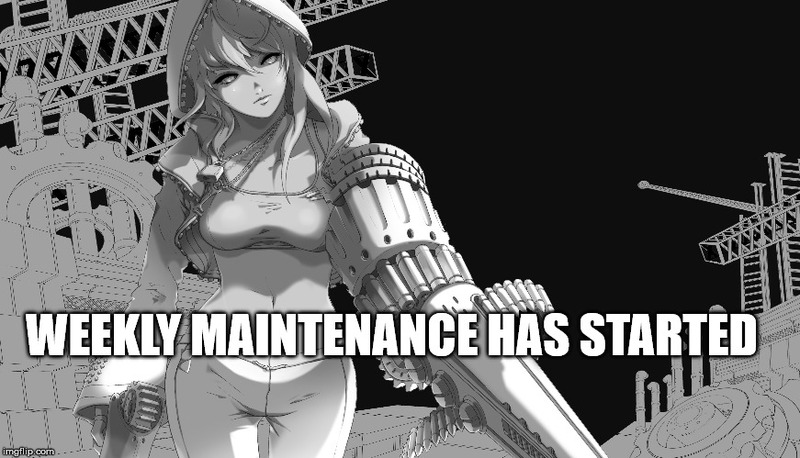 while we take care of the maintenance. 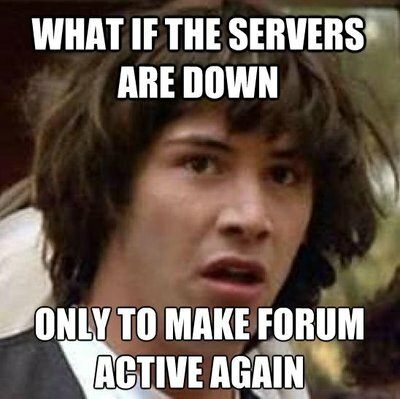 The maintenance ended on 11:10 PM, earlier than the estimated time. 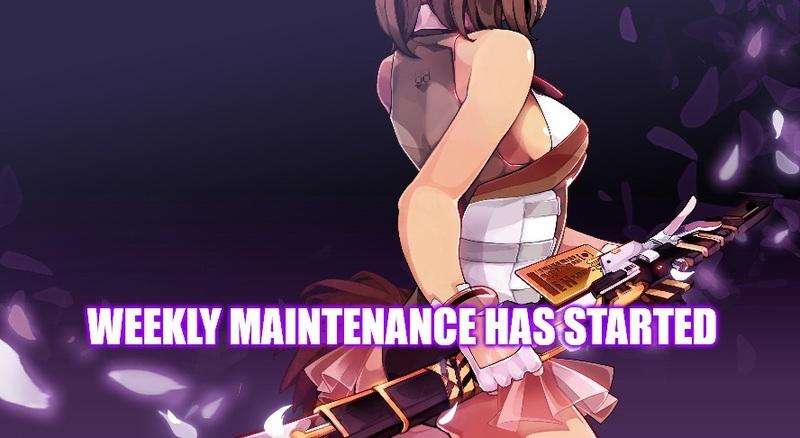 The maintenance ended on 12 PM, earlier than the estimated time. 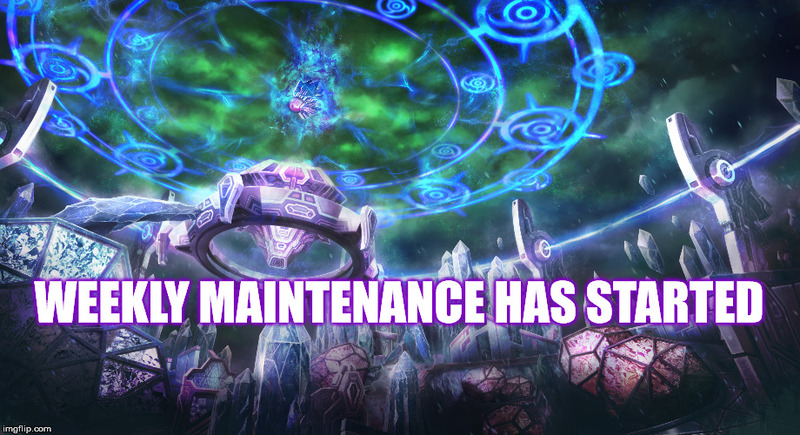 The maintenance ended on 11:25 AM, earlier than the estimated time. 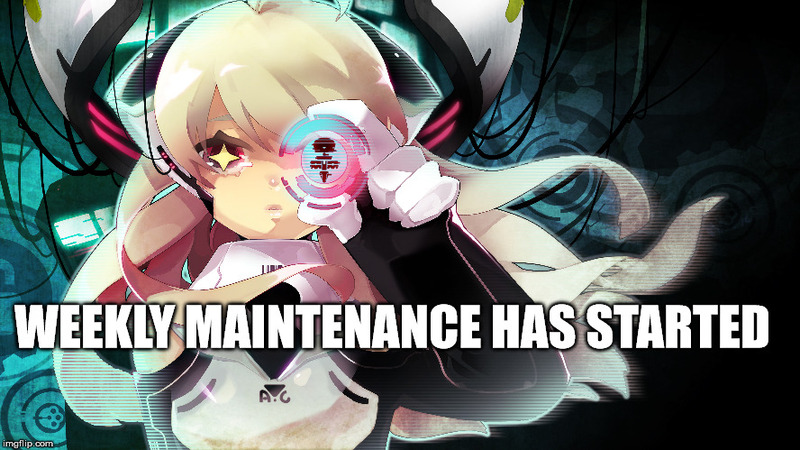 The maintenance ended on 11:10 AM, earlier than the estimated time. 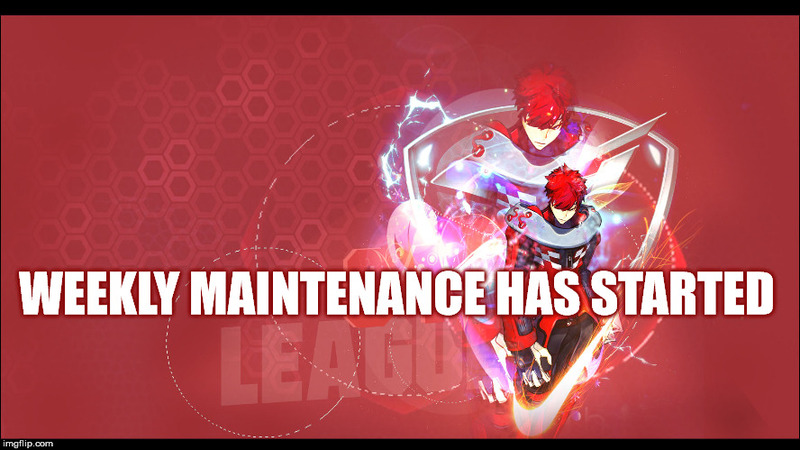 The maintenance ended on 10:55 AM, earlier than the estimated time. 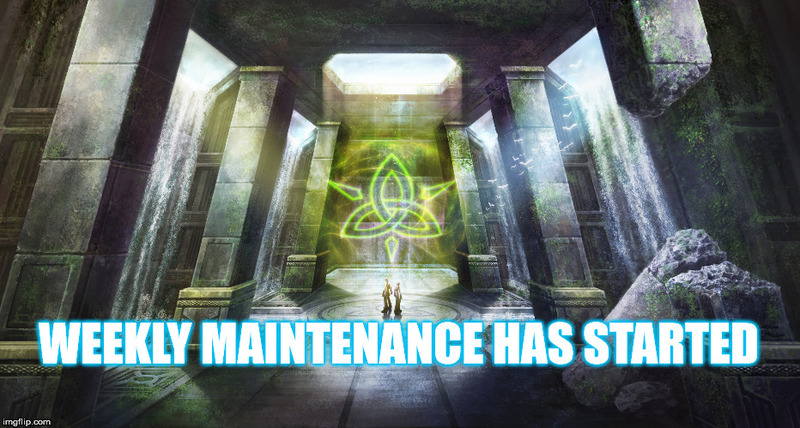 The maintenance has ended and the servers are open again. 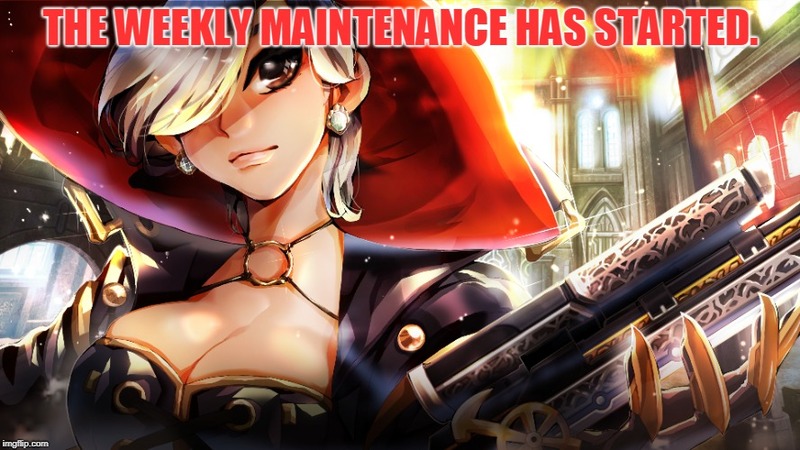 The weekly maintenance has started. Aeria. 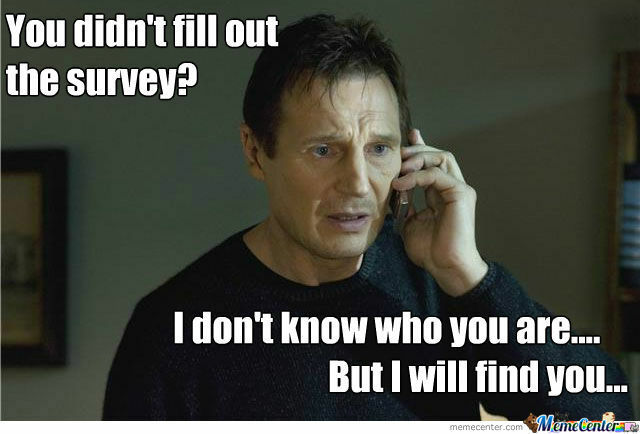 Just admit that you don't care about this game anymore.